there runs an on our website. 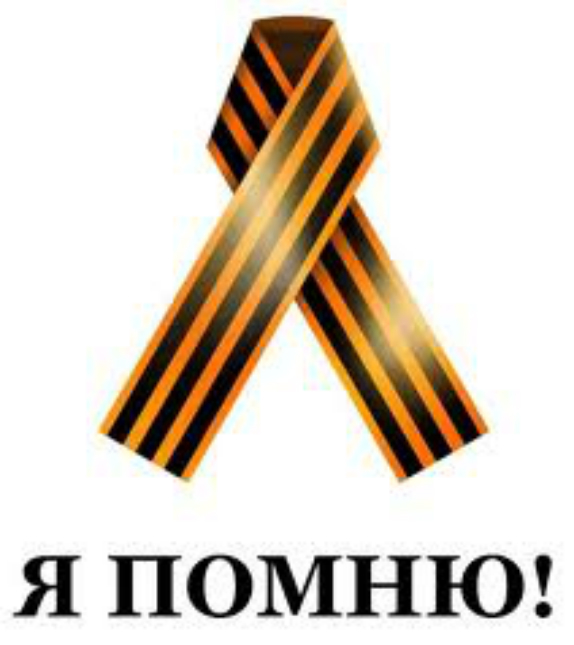 The symbol of the «George Ribbon» (Georgievskaya lentochka) is an expression of our respect for the veterans, a tribute to the fallen on the battlefields and gratitude to the people who gave everything for the front and whom we owe our victory in 1945. «George Ribbon» is not a heraldic symbol. 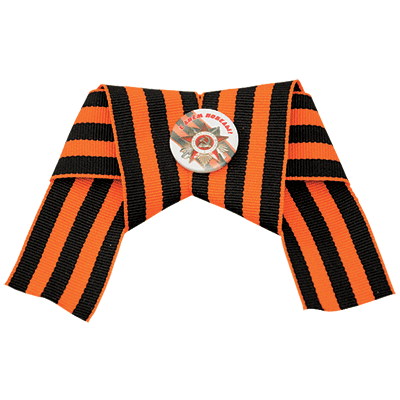 It is a symbolic ribbon, a replica of a traditional bicolor of «St. George ribbons». This offer is for the clubs, organizations, companies, schools and private persons who want to spread the St. George ribbon in various events. In our shop you can buy kits up to 200 ribbons. 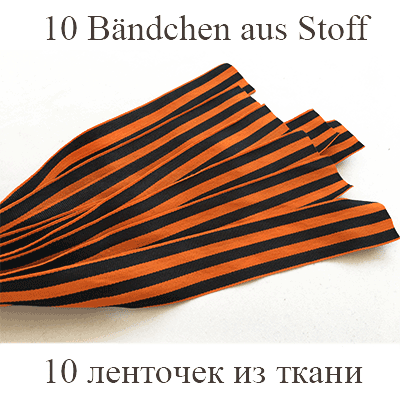 The Sankt Georg Ribbons is 50 cm length, 3,5 cm width and made basic braided ( braid ) . 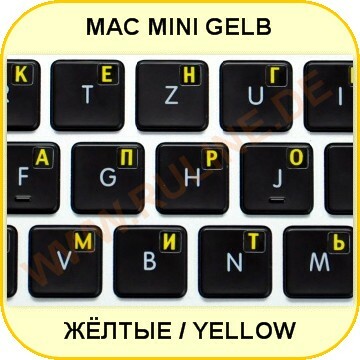 Painted by printing on cloth weather- resistant paints ( water resistance, light resistance , the lack of burning in the sun ) . Both sides - the same. 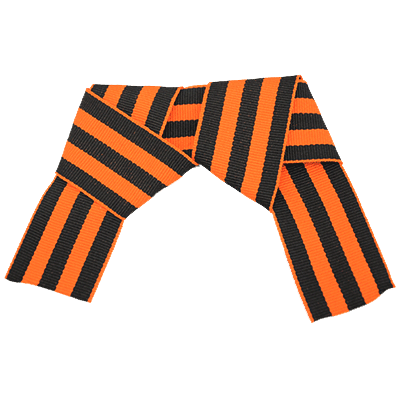 The colors of the bands : orange, black. 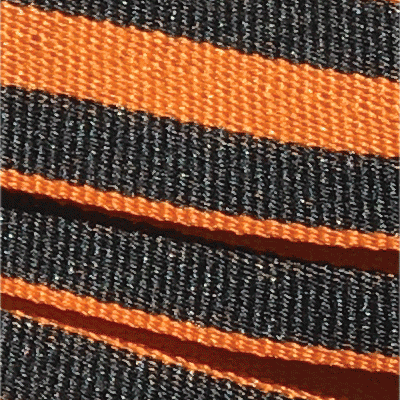 The analogue - St. George ribbon sash of the Order of Glory III degree. Stripes - the same width. Edges and ends are treated to prevent the ultrasonic cutting fringe. 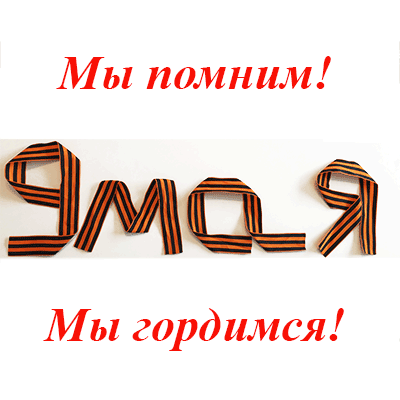 The action «The Ribbon of St George» is a reminder of the Great Victory for us - those who know about the war only from the pages of a history textbook. 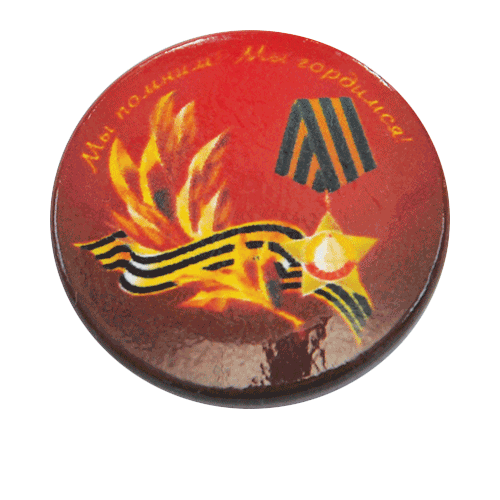 The objectives of the «The Ribbon of St George» action in Europe are to revive the historical traditions, consolidate the society and preserve the historical memory of the events of the Great Patriotic War of 1941 - 1945. 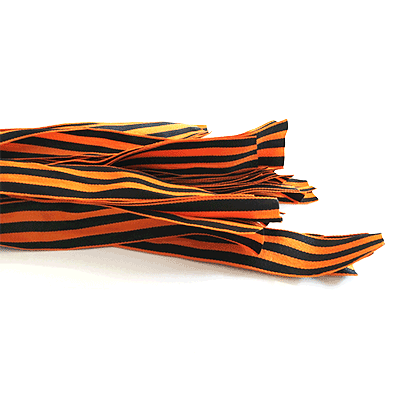 According to the respondents "young people get accustomed to it and thus will know and honor the history ...," and "«The Ribbon of St George» brings people together, those who feel anxious about the fate of Russia and other countries involved in this terrible war." For veterans, who perceive the action with the utmost awe, black and orange ribbons are the symbol of respect, gratitude and remembrance of their exploits. 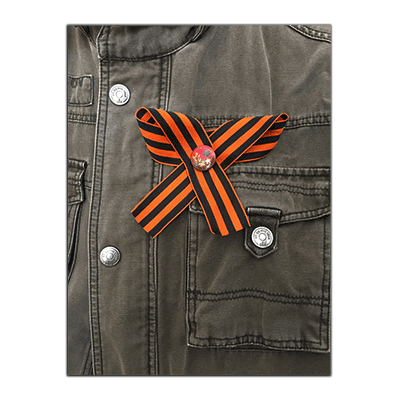 From now on they can have «The Ribbon of St George» sent by our shop, get them at the Russian shops cooperating with us worldwide and at festivities as well. We remember, which means we are alive! And our memory makes us stronger. 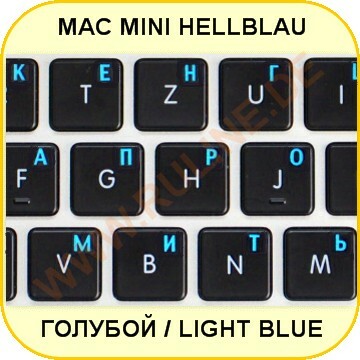 We congratulate you on the oncoming holiday! 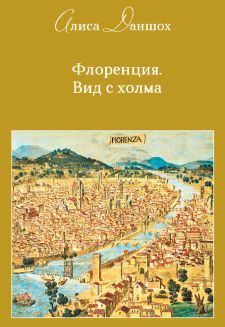 Partners - Publishing «Russkaya mysl´». 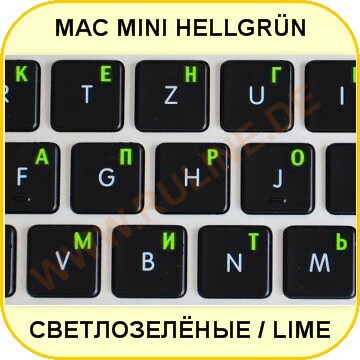 Please, don´t forget to rate our shop!!! Click the "Reviews" - Button !!! Licence plate holder - "СССР"